The Helium 3.8 Warm Zone self-inflating sleeping mat from Mountain Equipment provides warmth and comfort no matter where you may be camping out. This sleeping mat allows you to stay warm and off the ground in comfort insulating your body and not allowing heat to be lost through the floor of your tent. Not only is this sleeping mat comfortable but also has a very small pack size meaning that no matter where your adventure takes you, you can always have room for the support of an inflatable sleeping mat. 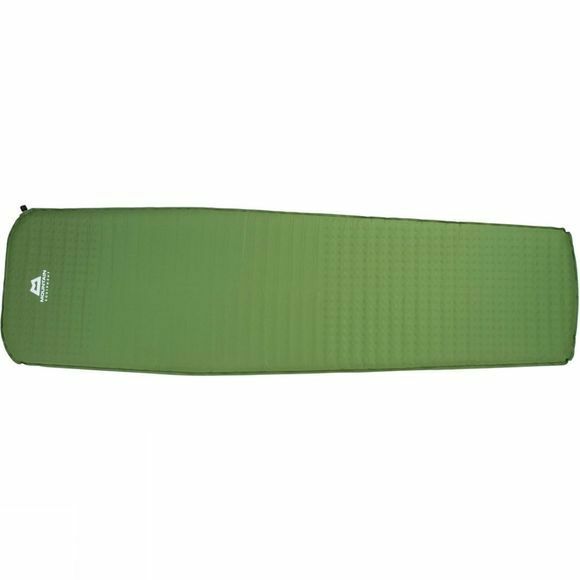 This camping mat features Warm Zone technology which means in key areas such as the torso, there is a higher density of foam providing better insulation and warmth where it is most needed on a cold winters night. 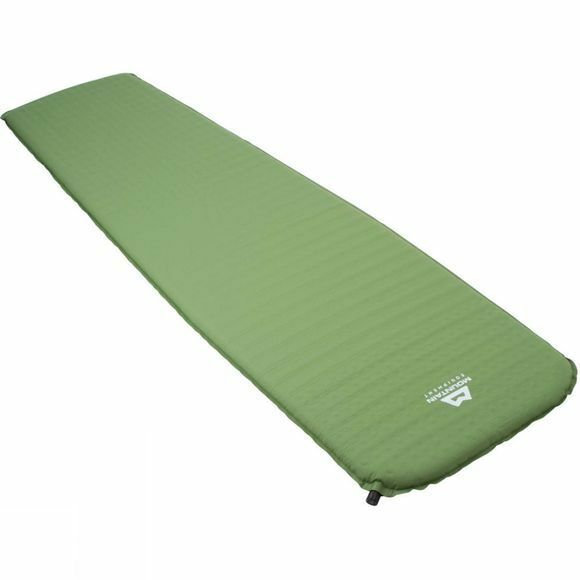 The Helium 3.8 sleeping mat also features a large push-in valve for quick inflation and deflation making it versatile and easy to use. Not the sleeping mat you're looking for? Take a look through our large selection of sleeping mats.